It is with great pride that we open National City Family Health Center, which is conveniently located on Euclid Avenue right off the 805 freeway. Our friendly and professional staff offers a number of services to meet your health care needs, including adult and pediatric services, managed care for diabetes, asthma and blood pressure, as well as mental health counseling for children, adults and families. 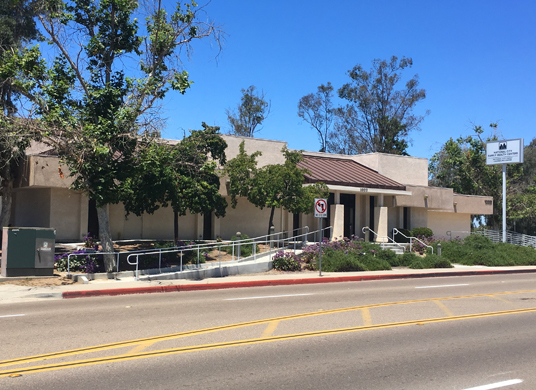 Our National City family clinic include, adult services, pediatric services, mental health services, women’s health services, STD screening and treatment, patient care support services, substance use disorder services and on-site insurance enrollment.